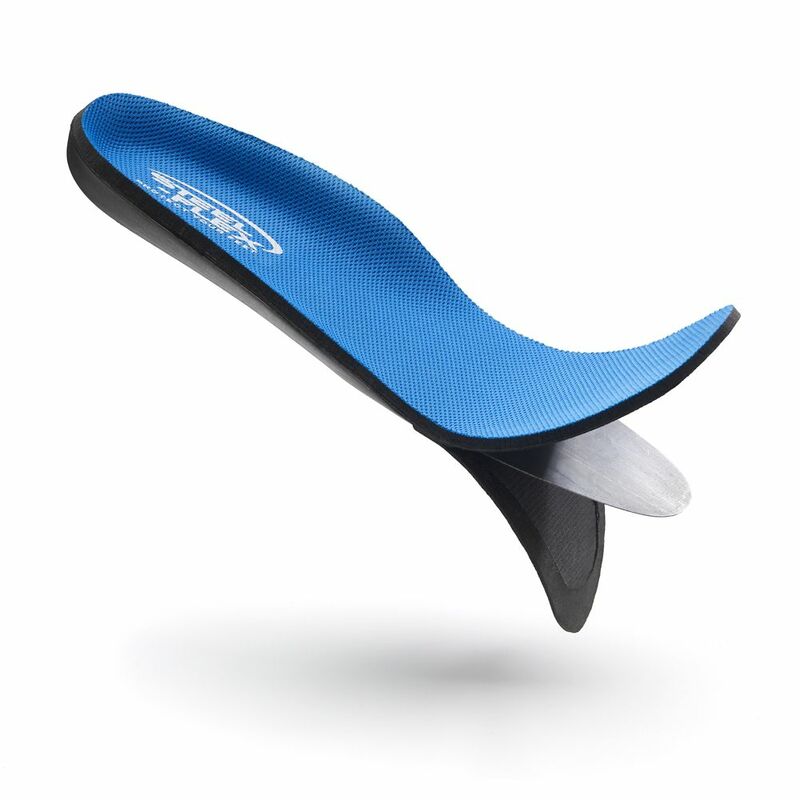 Puncture Resistant Insole Extra Extra Large Protect your feet with the Puncture Resistant Insole by Steel-Flex<sup></sup>. Nails, pieces of glass and bits of rusty metal present hazards to home do-it-yourselves and professional tradespersons alike. The Steel-Flex<sup></sup> Puncture Resistant Insole can be conveniently stowed in a tool box until needed to provide comfortable, trustworthy protection in an ordinary shoe. Steel-Flex<sup></sup> is made by Swenco Limited., a Canadian manufacturer that has been in the business of keeping workers safe for more than 50 years.